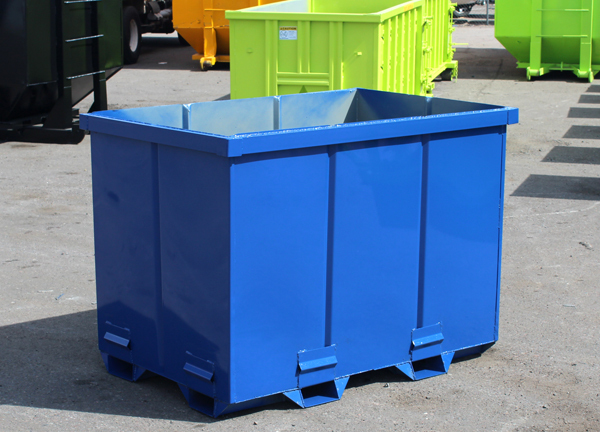 Scrap Recycling Container | Hambicki's Truck & Container Sales Inc. 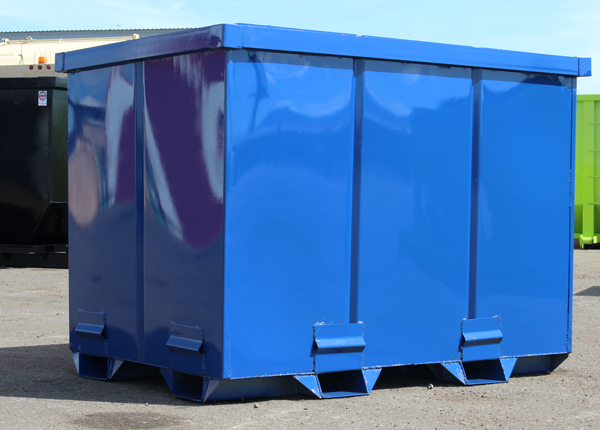 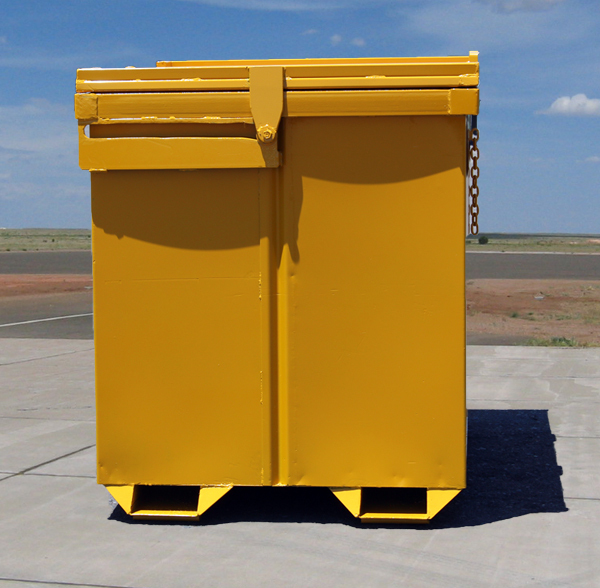 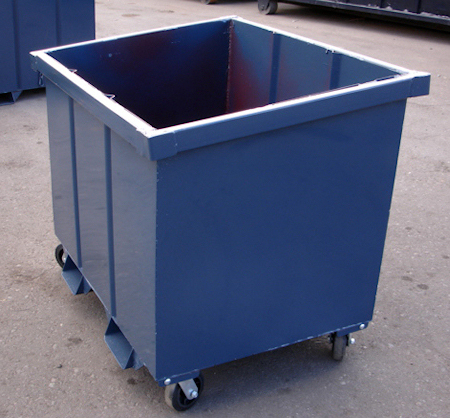 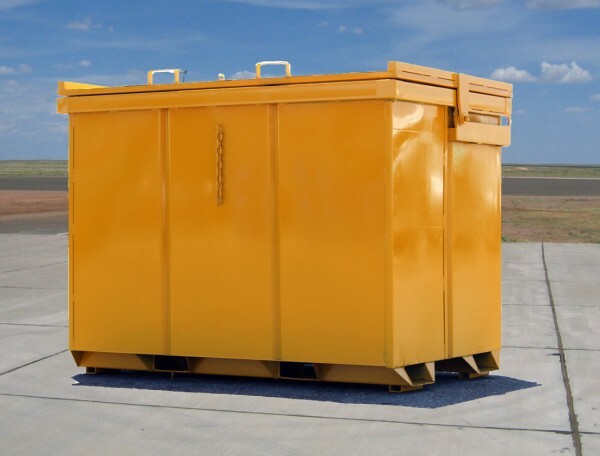 The most durable scrap recycling container for the money. 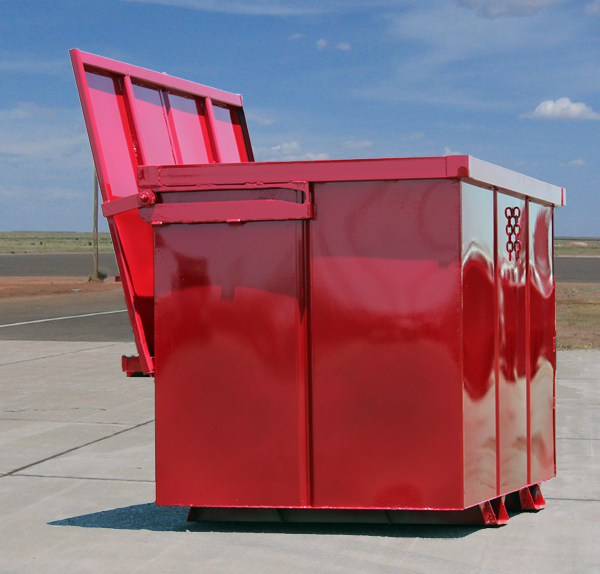 Hambicki's are built to holdup to stacking, moving and dumping with rotating fork-lifts.